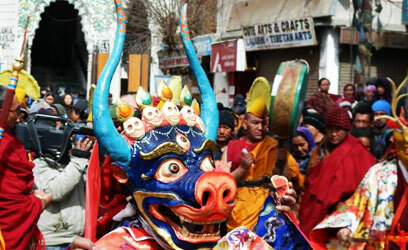 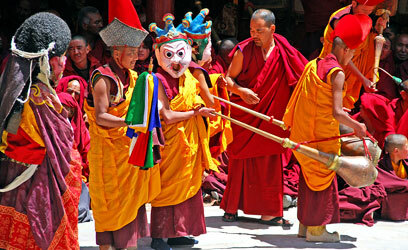 Matho Nagrang is celebrated at a Matho monastery on the 15th day of the 1st month of the Tibetan calendar. 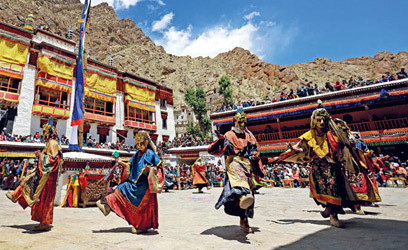 This monastery is the only one belonging to the Sakya School of Tibetan Buddhism. 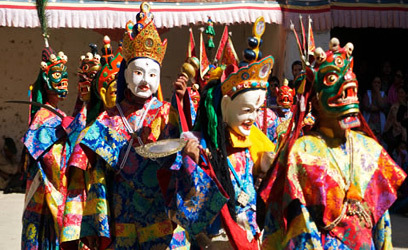 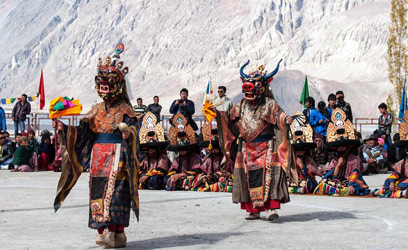 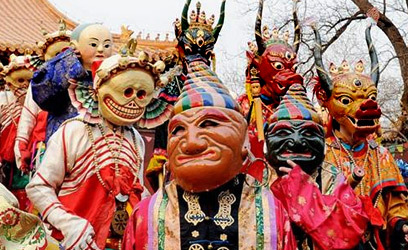 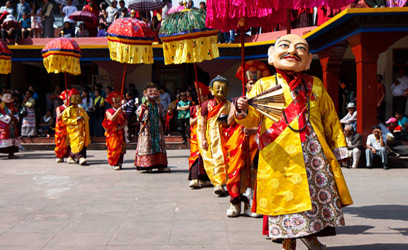 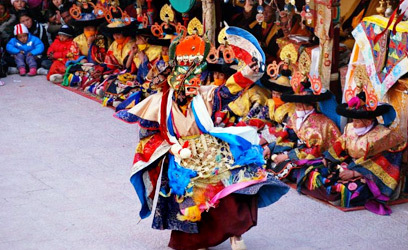 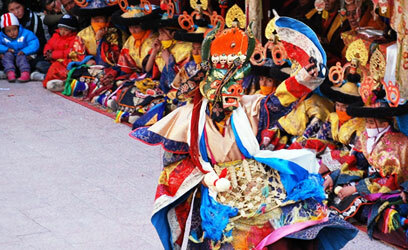 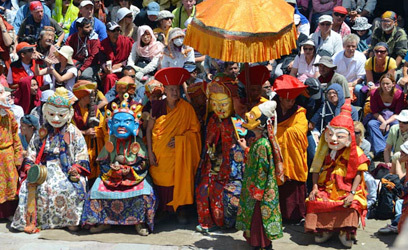 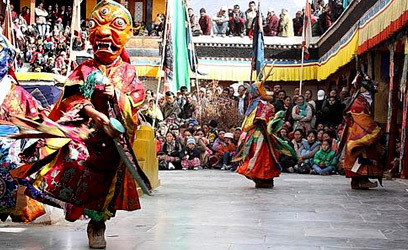 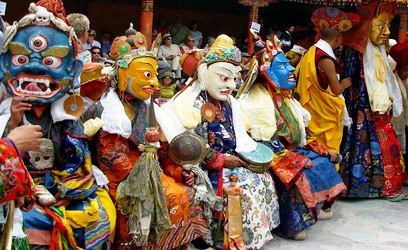 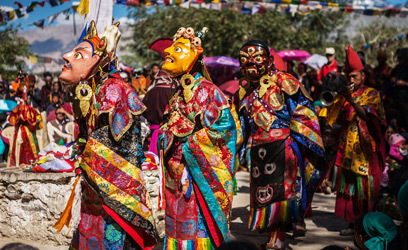 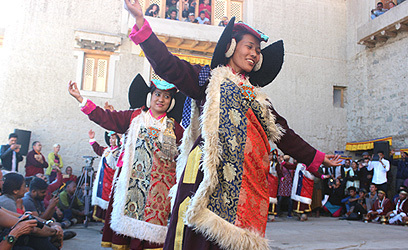 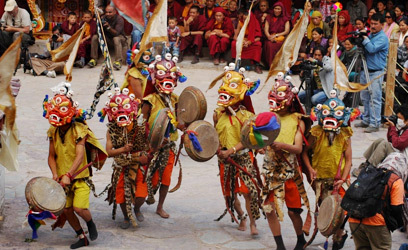 During this two -day festival, there are mask dance performances by monks of the monastery while wearing colorful silk brocaded robes and mask depicting various forms of God and Goddesses. 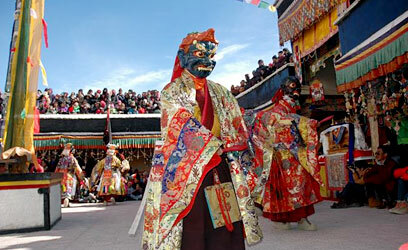 The festival is popular as two oracles, after full month meditation in complete isolation make their appearance, in the courtyard accompanied by mask dancers. 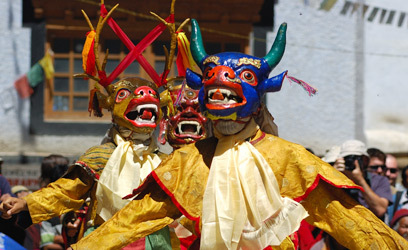 They make predictions about future happenings. 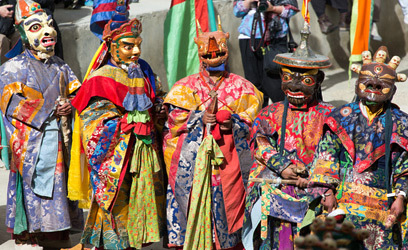 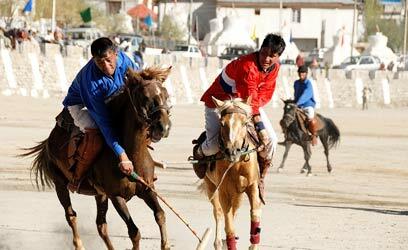 Locals from far-off places come to seek their advice for handling any sort of a problem.